Studio, 1, 2 & 3 bedroom apartments for rent at Flats at Ponce City Market. At Flats at Ponce City Market, you can live the way you've always dreamed of without compromising style or quality. Designed with you in mind, our beautiful spaces make coming home the best part of your day. Contact one of our leasing consultants today and we'll help you find the perfect floorplan for your lifestyle. 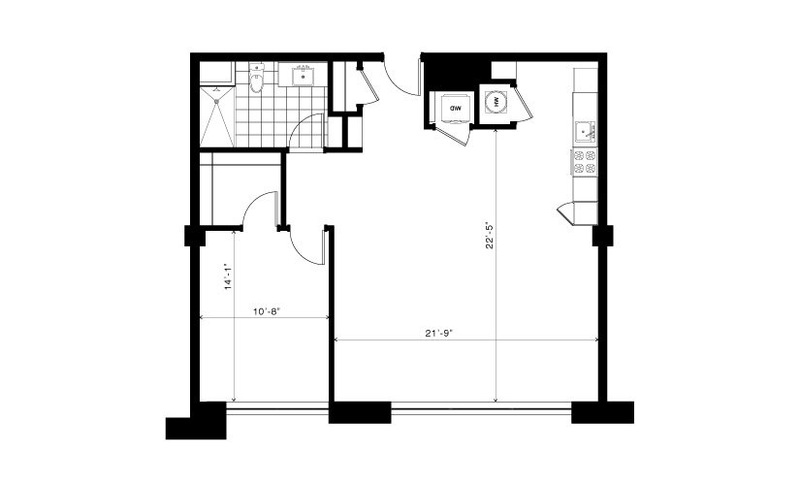 1 Bed | 1 Bath | 1060 sq. ft.
1 Bed | 1 Bath | 840 - 1030 sq. ft.
1 Bed | 1 Bath | 990 sq. ft.
1 Bed | 1 Bath | 1230 sq. ft.
1 Bed | 1 Bath | 1020 - 1050 sq. ft.
1 Bed | 1 Bath | 1280 sq. ft.
2 Bed | 2 Bath | 1325 sq. ft.
2 Bed | 2 Bath | 1380 sq. ft.
2 Bed | 2 Bath | 1330 sq. ft.
2 Bed | 2 Bath | 1460 sq. ft.
3 Bed | 2 Bath | 1570 sq. ft.
3 Bed | 2 Bath | 1790 sq. ft. Studio | 1 Bath | 575 sq. ft. Studio | 1 Bath | 625 sq. ft. Studio | 1 Bath | 705 sq. ft. 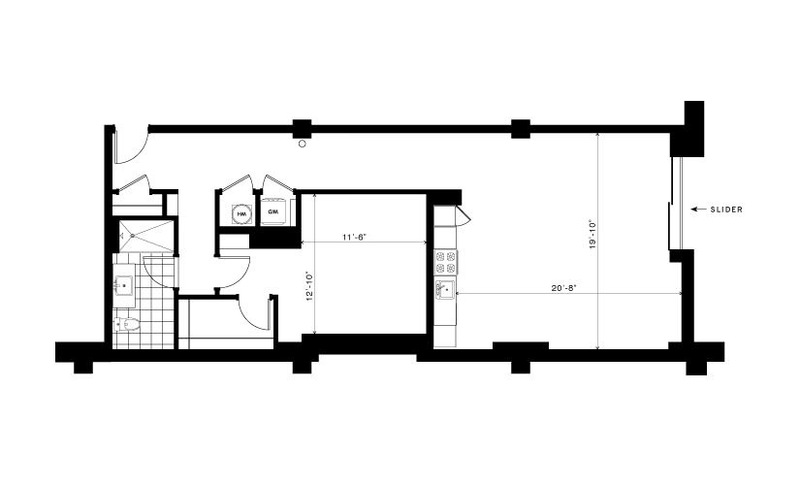 Studio | 1 Bath | 630 sq. ft. 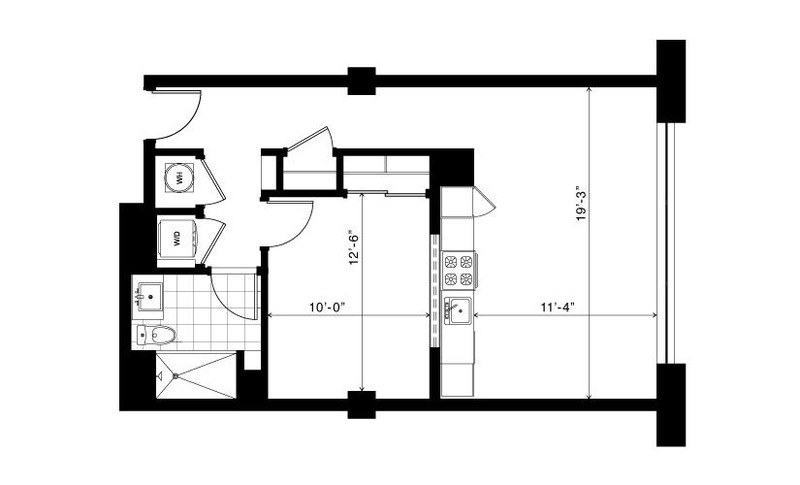 Studio | 1 Bath | 655 sq. ft.